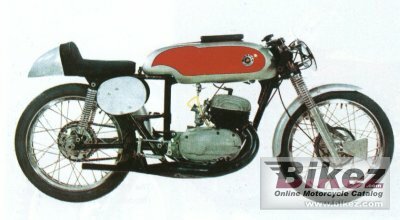 1961 Bultaco TSS. Picture credits - Bultaco. Submit more pictures. Alternate seat height: 710 mm (28.0 inches) If adjustable, highest setting. Ask questions Join the 61 Bultaco TSS discussion group or the general Bultaco discussion group.